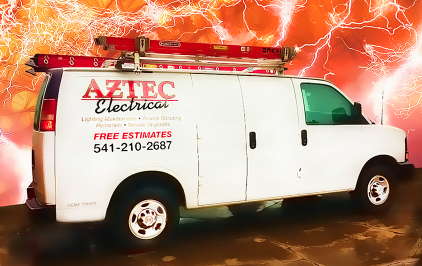 Aztec Electrical Services In Southern Oregon: Science & Technology: Is your home or business ready for a lighting upgrade? 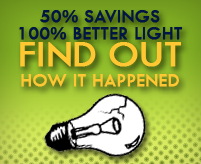 Science & Technology: Is your home or business ready for a lighting upgrade? Did you know that many energy saving projects qualify for incentives from the Energy Trust in Oregon? Are pollution reduction and "going green" priorities for your business? Aside from energy savings and reduced energy costs, our clients - who are conserving energy - also benefit from better light quality, improved safety on site and even increased productivity. Aztec Electrical specializes in putting together "The Right Project For You," not just another cookie-cutter lighting system. 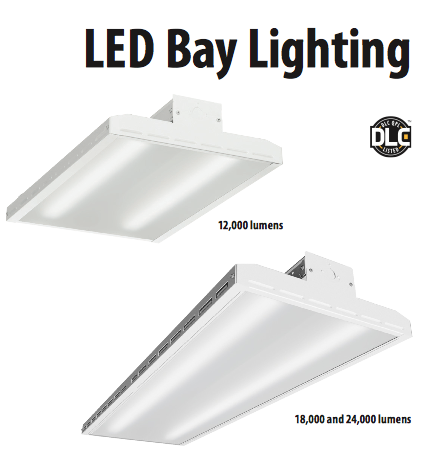 We want you to save energy and meet all the lighting needs of your facility. Click here to visit our web site and contact us.